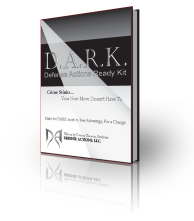 As a special offer as part of your recent firearm training class we want to give you this crazy deal on some of our favorite products that we think you are going to need moving forward. Every gun owner needs a quality concealed carry holster and this product bundle includes a $30 discount on the best holster on the market. 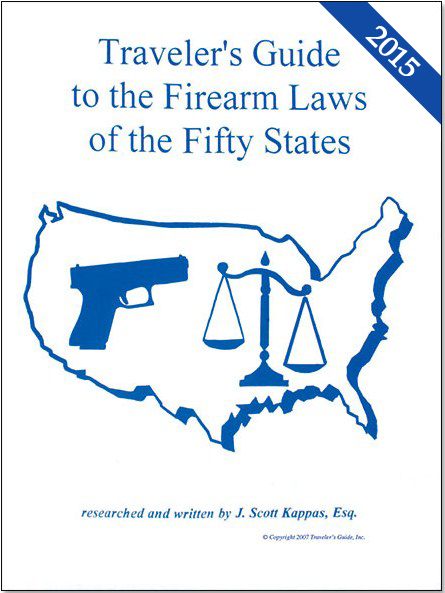 You need to stay current on the latest firearm laws so we have included the best gun law book in the market. 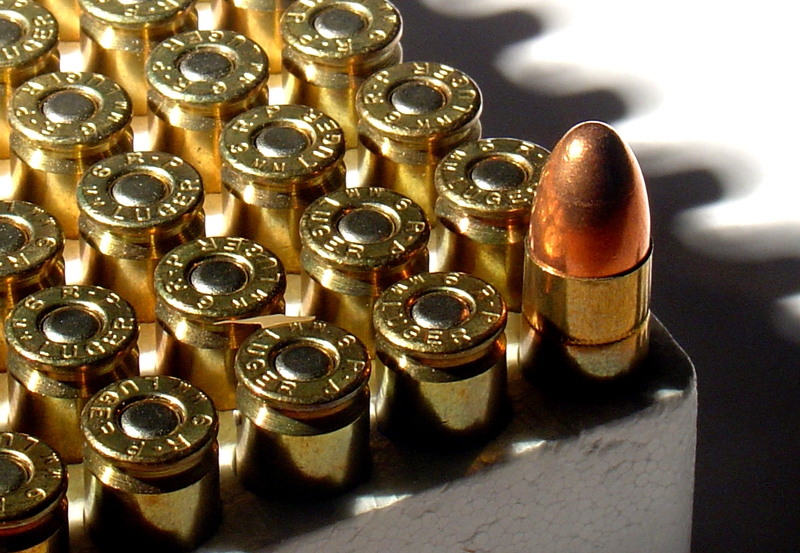 You are going to be buying ammunition so we've included $10 off your next ammunition purchase from the best online supplier we've found. That is just the beginning. 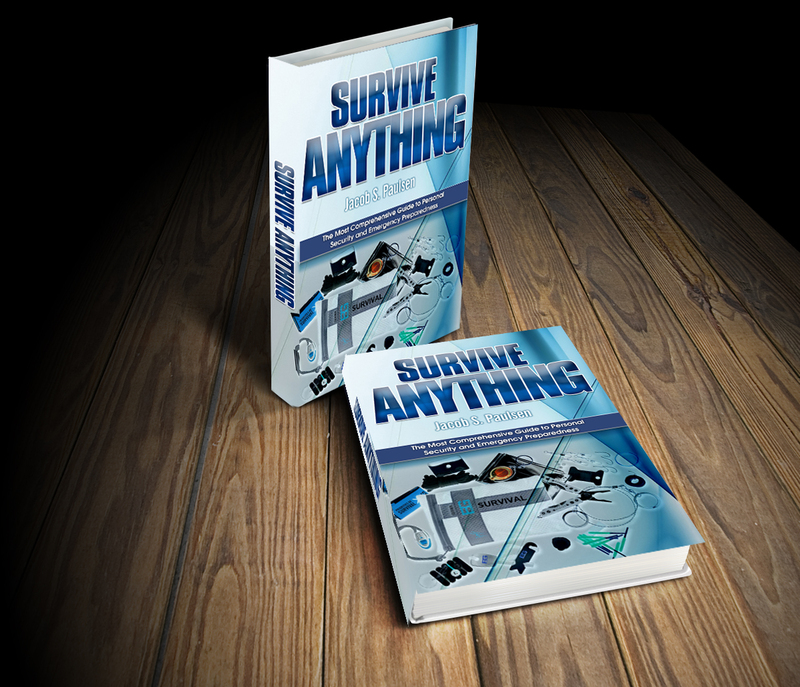 Scroll down and read more about every item in this bundle. 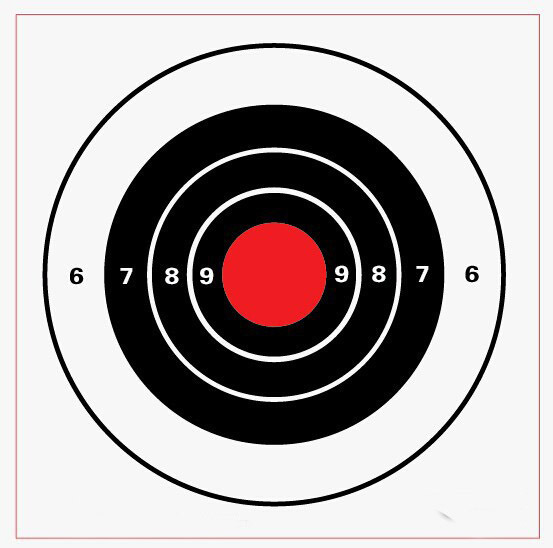 Thank you for choosing us for your firearm training needs. We look forward to an ongoing relationship with you both virtually and in our future in-person courses! This holster is changing the concealed carry industry. It operates as a versitle option anywhere on the torso secured with a belly band. This allows it to move freely of your pants or shirt and gives you maximum flexibility and comfort. Universal – Will hold any semi-automatic handgun. 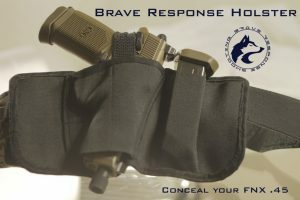 Buy one holster and use it for all your guns. Maximize Ammo Capacity – The only concealed carry holster I've ever found that holds up to 3 spare magazines. Body Comfort – Made from heavy duty “SharkSkin” breatheable canvas and is lined with cotton poly next to the skin. Versatile – The holster is self contained, wear it with gym shorts, jeans, slacks, a kilt, whatever…. 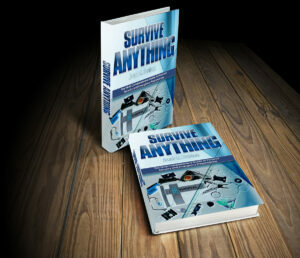 The book is currently in its 19th edition with over 1,000,000 copies sold since the first edition was published in 1996. Attorney J. Scott Kappas uses case law and statutory authority to render plain English advice as to how a traveler should carry firearms while visiting the many states of our great nation. 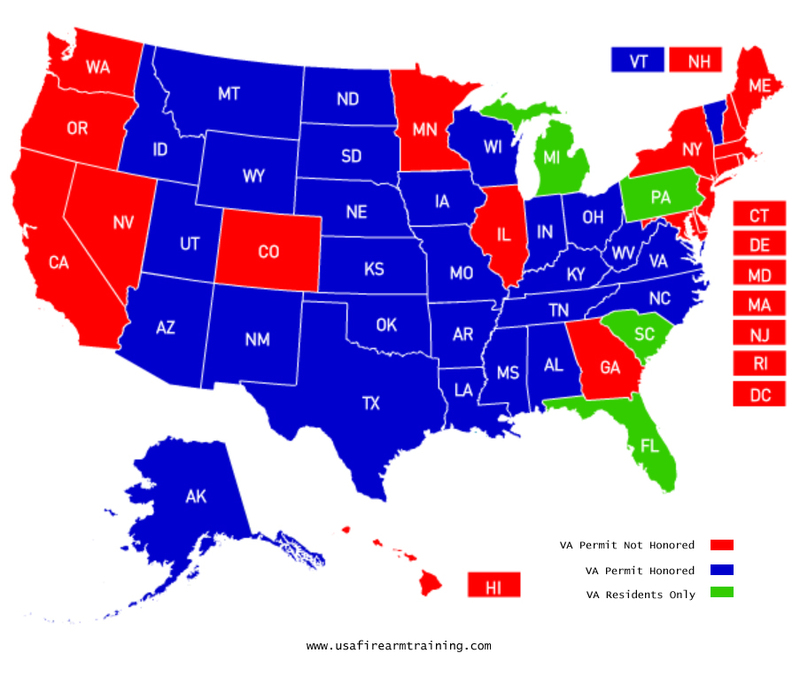 Travelers who carry firearms on a regular basis know full well the variant nature of dealing with each state’s gun laws. A routine traffic stop for a speeding violation could turn into a nightmare journey through the criminal justice system if the traveler isn’t aware of the proper way to carry or transport his firearms in a vehicle. Attorney J. Scott Kappas uses case law and statutory authority to render plain English advice as to how a traveler should carry firearms while visiting the many states of our great nation. This one time use coupon code will save you $10 off a purchase of $150 or more from BulkAmmo.com covert knife combines a super thin profile with durable construction and a strong blade. BulkAmmo.com has been around for about 5 years. In some ways, the name says it all but they do carry a full line of defensive rounds that most folks don’t buy in bulk. The biggest thing folks should know is that if they order from BulkAmmo, they physically have the ammo on-hand and ready to ship. If you order by 2 p.m. Central time, your order will ship that same day. So, if you’re ordering for a class that’s in a week you don’t have to worry about getting stuck with a backordered product or something like that. They get your ammo to you fast. Also, I think you’ll find their prices are EXTREMELY competitive. 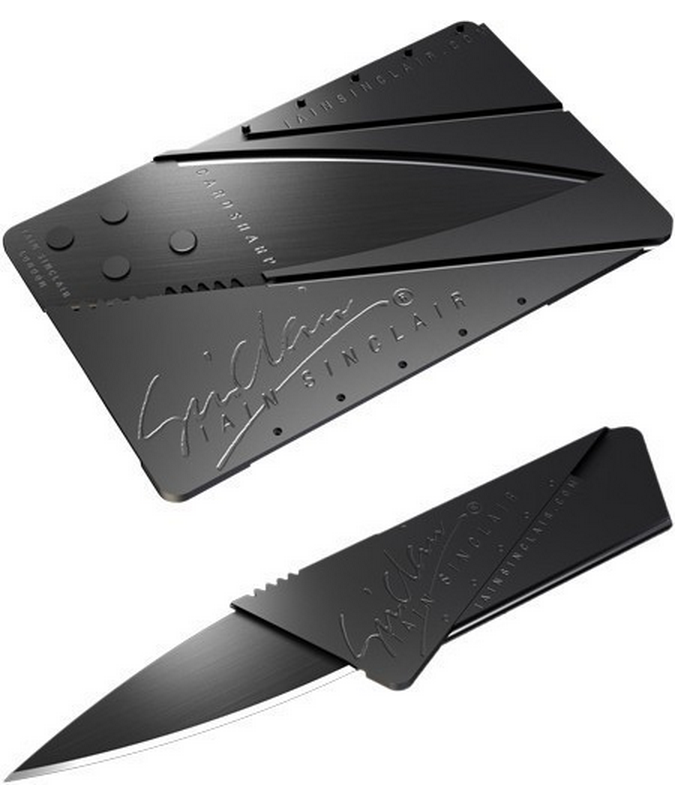 This covert knife combines a super thin profile with durable construction and a strong blade. 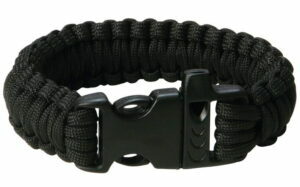 This bracelet is convenient and makes for a great phenomenal tool. With little effort you can carry fire, a blade, rope, and a whistle on your wrist everywhere you go. With whistle, flint fire starter and scraper. Suitable for wrist sizes that measure between 7-9 inches. American universal handcuff key. Opens most standard handcuffs. While we encourage our students to be proficient with lock picking with various household objects like paperclips and bobby pins it doesn’t hurt to have a few of these stashed in the money belt, wallet, and keychain. 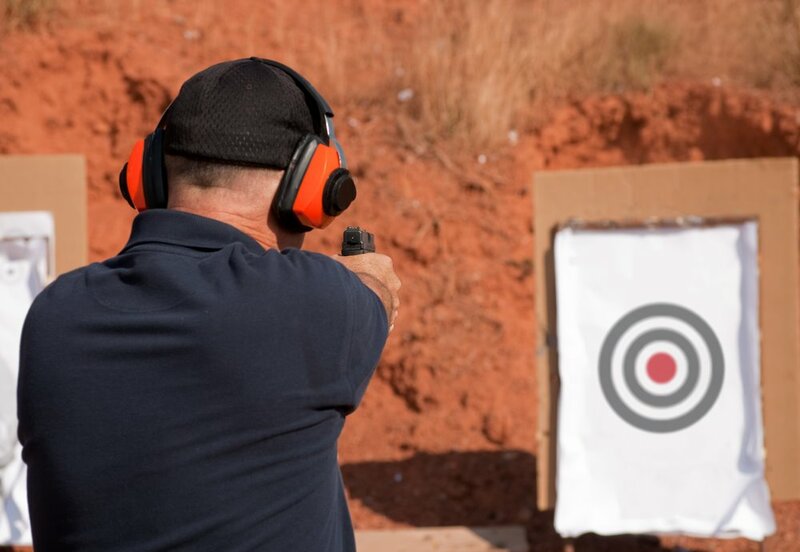 There are two HUGE values to our online CCW course. The first, is that you have on demand access to all the core training you received in your initial course. Second, this online class does qualify you to apply for and receive the Virginia state permit which is honored in 28 US States… perhaps some that don't currently honor your home permit?